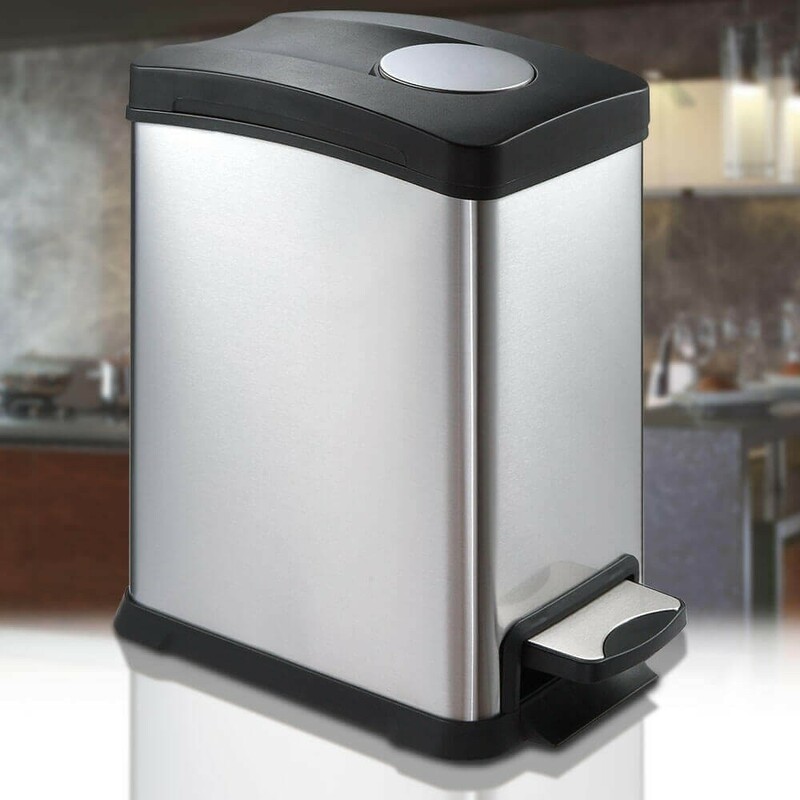 The Autobin Original Series was the first infrared sensor activated waste bin in the world! 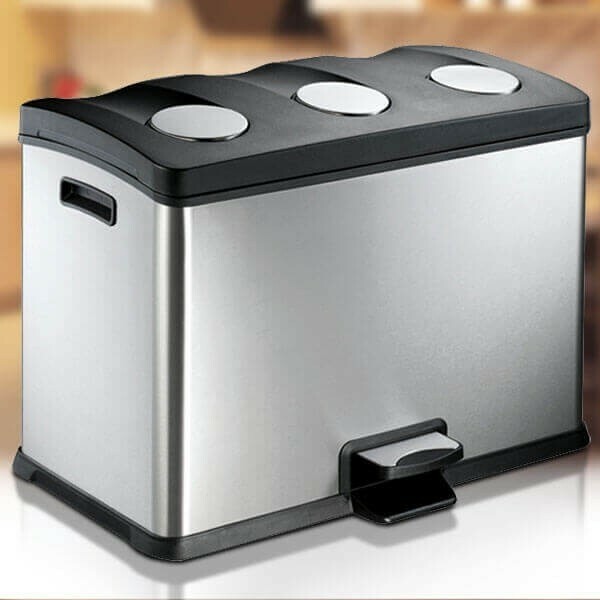 The Original Autobin lead the way in sensor bin technology resulting our popular series of Oval, Cylinder and Maxi stainless steel kitchen bins. 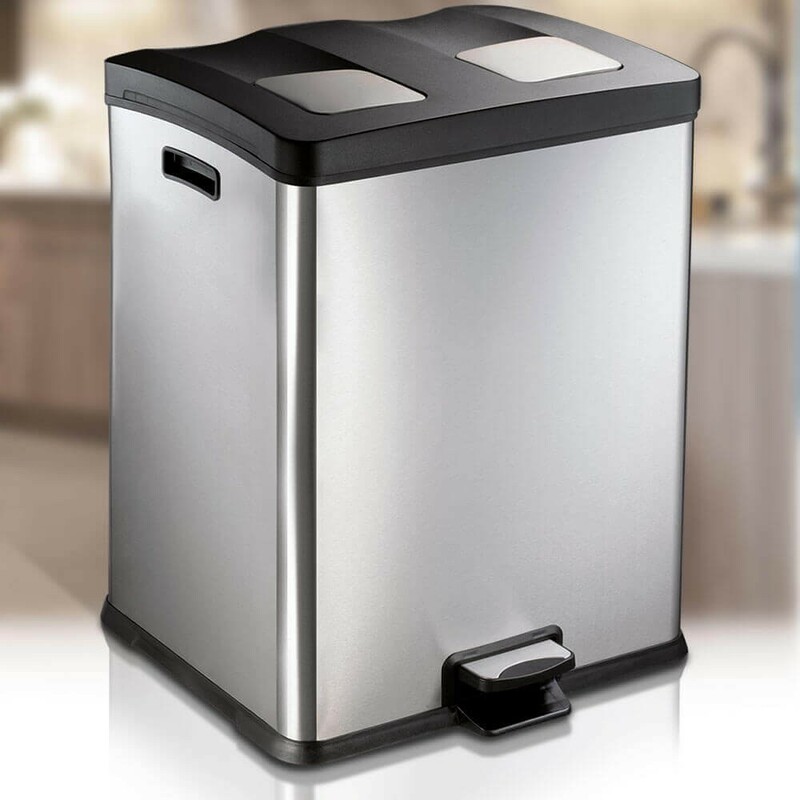 The Original Series benefits from a computer aided design that completely eliminates 'bag stick' a feature that helped it win the Good Housekeeping Award for Innovation. 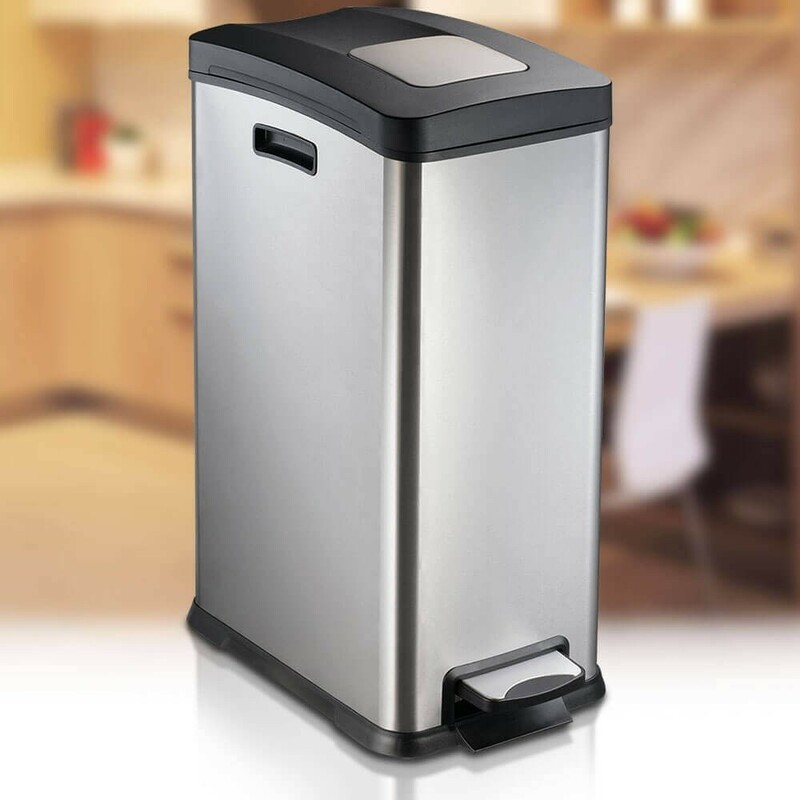 The Original Autobin is available in four sizes 24, 32, 50 and 60 litres and is designed for use with standard bin liners. 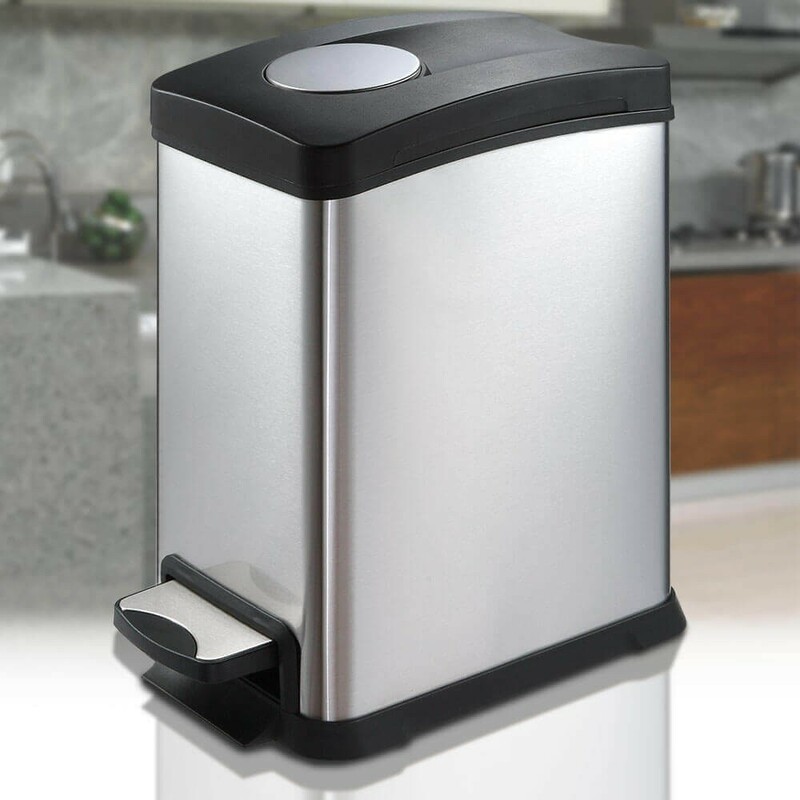 Perfect for the kitchen, garage, office or bathroom there's an Autobin Original for all your rubbish disposal.